Tues 7/22 at NWRC: welcome to Michelle from Zamst! Thanks for wear test items. 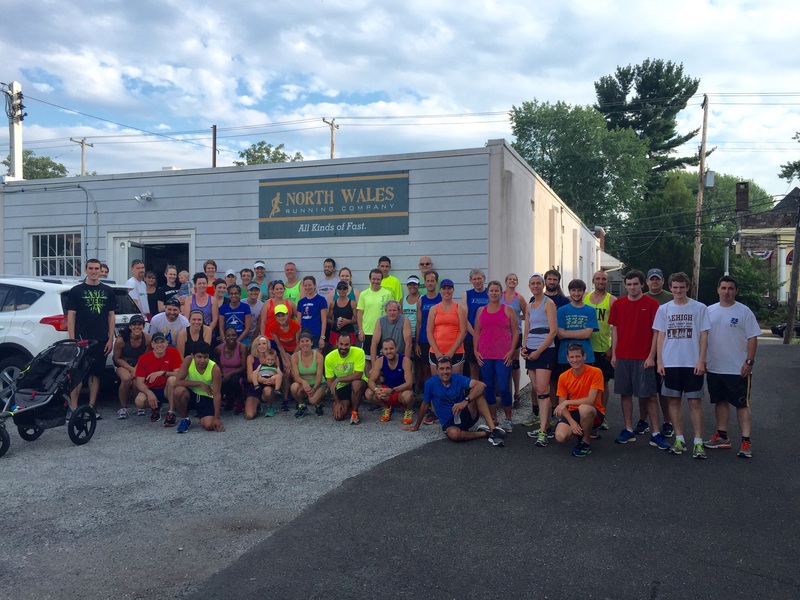 Welcome new runners: Heather, Chris and Matt! Pizza and drinks followed!